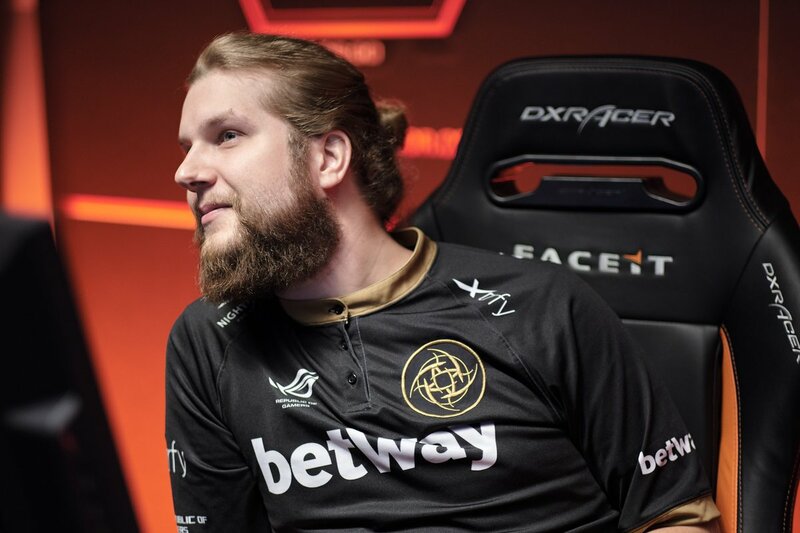 FACEIT Major: London 2018 is in full swing, and The New Challengers Stage reached its next phase. The organizers of the event did the draw for the third round of the offline-qualifier, presenting pairs of teams for the upcoming matches. After tomorrow we will know the names of first two teams that will continue their participation in the group stage, which is also known as The New Legends Stage. But it won’t end without disappointment for some fans as one pair of participants will leave the competition, having no victories on their record. All the other squads are going to compete on equal terms in the 1-1 pool. 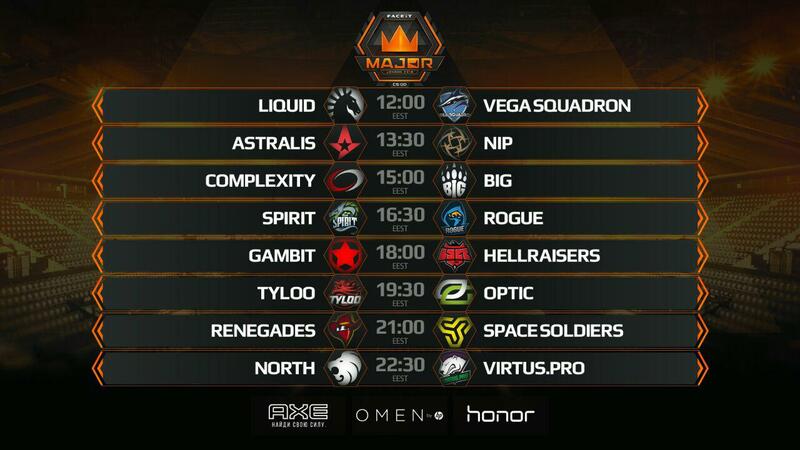 You can find full schedule of matches for Day Three of FACEIT Major: The New Challengers Stage via this link. Russian VODs of all the past matches will be uploaded to our YouTube-channel StarLadder CS:GO.